Relax and settle in at a gay friendly World Rainbow Hotels resort hotel which should provide for most of your entertainment and recreational needs whilst on vacation, without having to leave the premises. 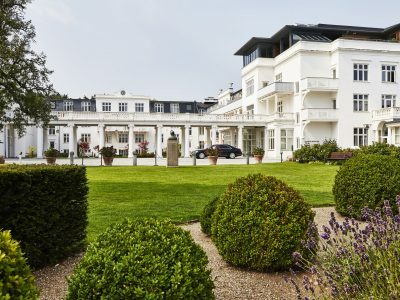 Gay and lesbian friendly resort hotels boast many visitor activities and attractions such as water-sports, spa and beauty facilities, shopping, entertainment as well as offer a variety of food and drink options. Relaxation and self discovery are just a click away courtesy of World Rainbow Hotels gay and lesbian friendly resort hotels. 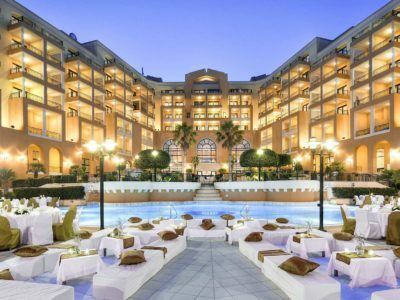 Corinthia St George's Bay offers a sun-soaked retreat with six swimming pools, a private lido, water sports and plenty of activities, as well as access to the lively area of St Julian's. 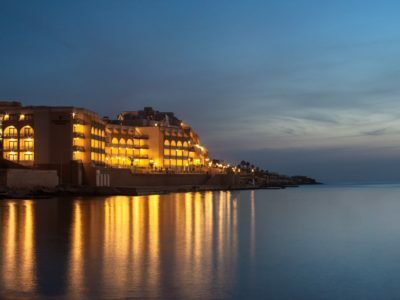 Ideally located at the edge of the sparkling Mediterranean, the Marina Hotel Corinthia Beach Resortis the perfect retreat for an island holiday. 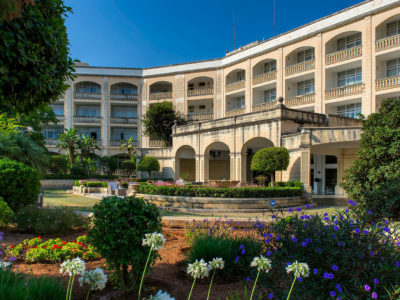 Corinthia Palace Hotel Malta is packed with elegance and luxury, and is located near San Anton gardens. 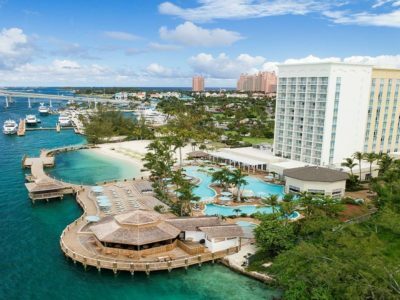 Guests at the Warwick Paradise Island Bahamas, will enjoy accommodations with picturesque views of famous Paradise Island, the city of Nassau and the Nassau Harbour. 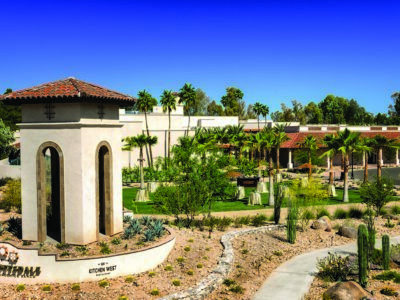 Located in the heart of Scottsdale our AAA 4 diamond resort features 326 beautifully decorated guestrooms and suites. 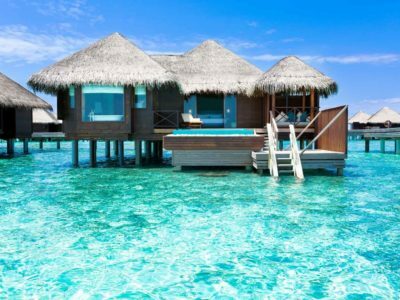 Located in the North Malé Atoll in the Maldives, PER AQUUM Huvafen Fushi is an aquatic dream come true. 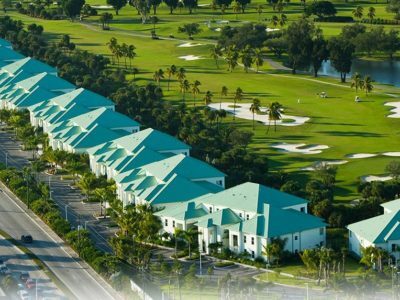 Built in 2008, Provident Doral at The Blue Miami offers breathtaking views and a combination of international architecture and modern facilities. 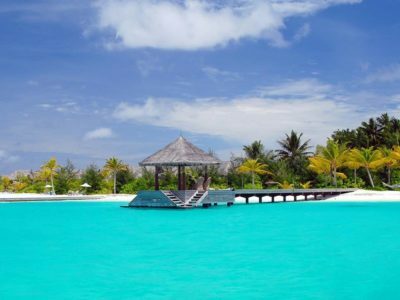 Nestled on Veligandu Huraa Island, Naladhu Maldives combines top-notch facilities and personalised services. 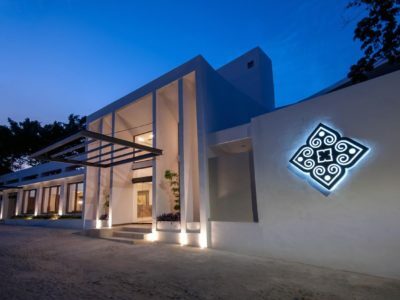 Almar Resort Luxury LGBT Beach Front Experience in Puerto Vallarta is the only LGBT luxury beachfront resort located in the exclusive Zona Romántica. 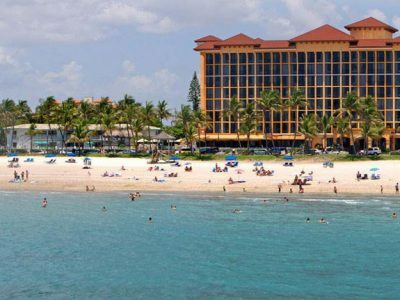 An adults only resort.